​With the experience of developing video games for more than 10 years, we bring our knowledge of 3D modeling and game engine to be applied to industrial and business scope in order to lead manufacturing and commerce to a new era with the innovative technology. Back in the days we use ordinary ways such as brochure, website or media that are hard to stand out from numerous business competitors. Today, by using AR/VR technology, you can further well-impress your clients with more imagination, more physical sense and more interaction. ​When giving orientations, we used to stick to text books and the explanations from instructors. Given that there are activities for comprehension, it’s hard to simulate all kinds of unexpected scenario. 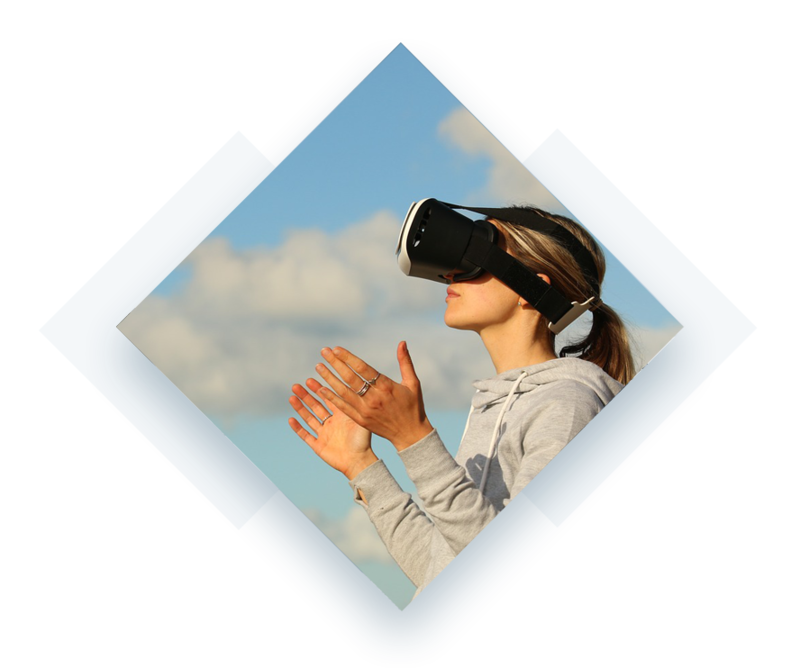 The better way to educate the trainees is providing them with a solid experience throughout both physically and mentally, which is something that AR/VR can offer and good at. The Experience Economy is to build physical sense and mental acceptance through scenarios in order to draw attentions from the clients, change the behavior of purchase, and in the meantime create new value and opportunity to products. Huge enterprises such as Microsoft and Starbucks have treated the activity/ game of experiencing as their secret weapon to increase employees’ performance and clients’ loyalties. With the abilities and structures that video games possess, here’s what you can offer to your clients, easily and fast. - When taking clients to your virtual real estate, add some beautiful sun set, flying blossom and delightful music to your room that you can’t achieve in real life. - When visitors toy virtual national treasures in the museum, make the emperor stand in front of them and introduce his treasures to users in person, one on one. - When giving orientations to trainees, show them what happens if machine crashes and how they are going to react without causing any damages and lost. - When training baseball hitters, show them how fast the ball could be that is pitched by the most skillful pitcher of MLB. 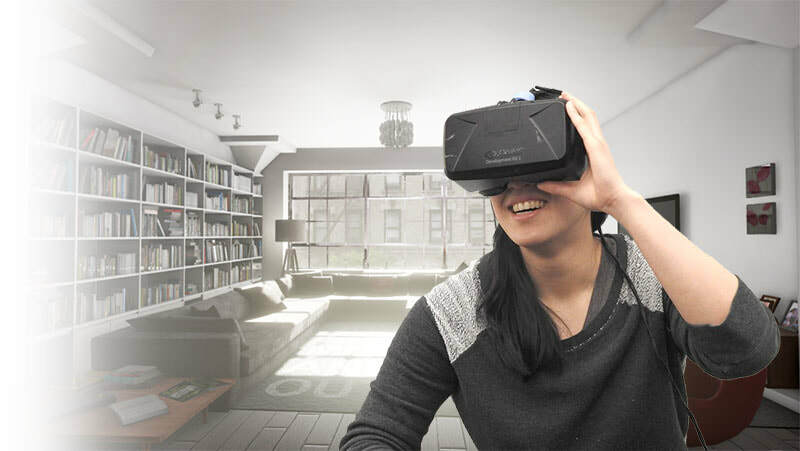 VR/AR resolves the issues of long cycle time and huge fund for earlier preparation. The earlier the sale starts, the sooner the cost can be retrieved. By stimulating all kinds of unexpected scenario in orientations, trainees can comprehend the lessons more accurately, more effectively. In addition, it saves the freight cost when trying to bring the machines to exhibitions or under any other circumstances. With specifically designed scenario and scene according to the feature of museum and the collections it displays, VR/AR and holographic technology allow audiences to be fully absorbed in art, totally immersive.